I invested in a waterproof mascara a few months back when my sister got married. 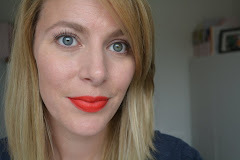 The mascara is great (and I will talk more about it another day), however like all waterproof mascaras the removal is a problem! 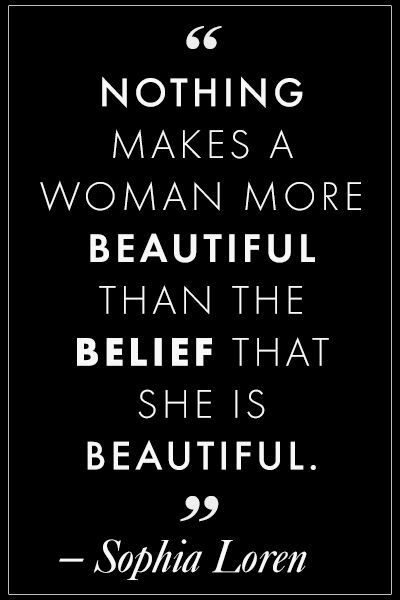 Now don’t get me wrong, I understand you have to use a makeup remover for waterproof mascara, but I have been unable to find one that doesn’t leave my skin feeling super greasy! 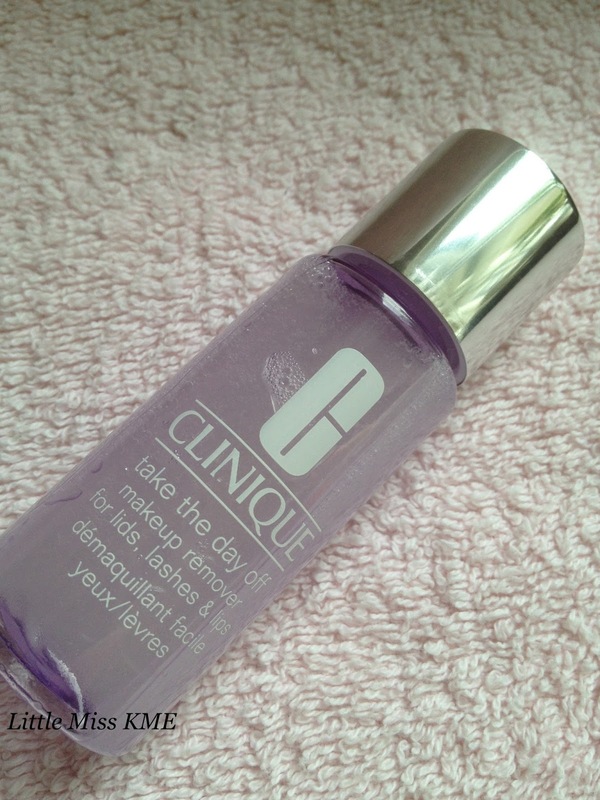 Clinique's ‘Take the day off’ makeup remover for lids, lashes and lips’ is a two phase makeup remover that gently lifts off waterproof and long-wear makeup. 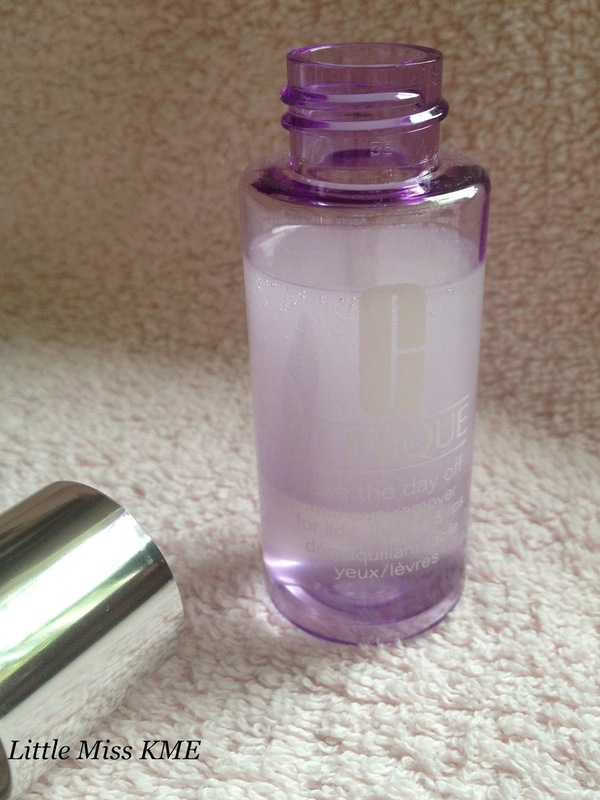 To use simply give the bottle a good shake (which combines both parts of the solution), saturate a cotton pad, then gently wipe over the area of makeup you wish to remove - in my case the eye area. Clinique say this makeup remover is non-irritating, non-stinging, plus it’s suitable for contact lense wearers. I've been after a makeup remover, I have literally reverted to using brand that I find easier to get off instead of getting a new makeup remover, I just have such sensitive skin that scrubbing away leaves it looking red and raw. I might give this a go on your recommendation! Lovely blog you have here too Missy, going to follow you on Google friends, looking forward to reading more of your posts.